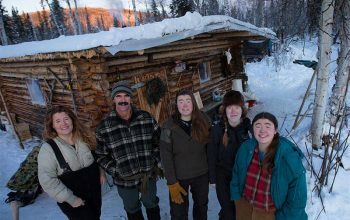 A show in its ninth season is a show in its ninth season; the format and formula are well-established and its audience, too, and it’s unlikely to morph into something brand new. 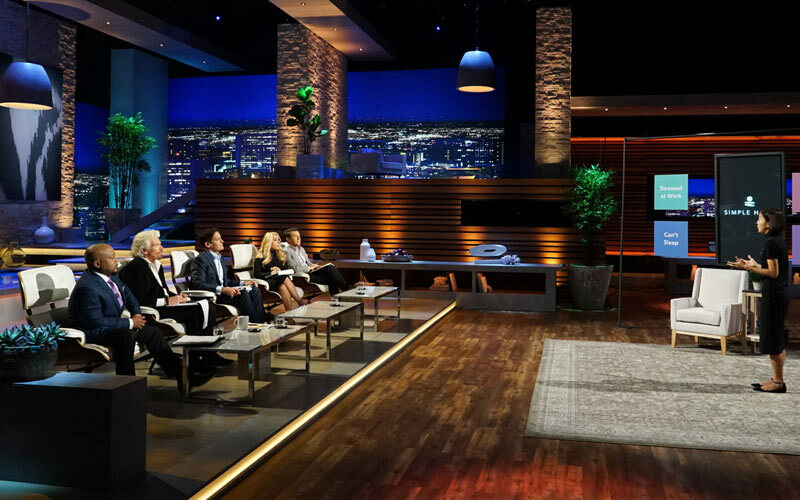 The challenge is to stay fresh and interesting without changing the core, and ABC’s Shark Tank—after a stretch of staleness—did that last season with some cosmetic refreshes. 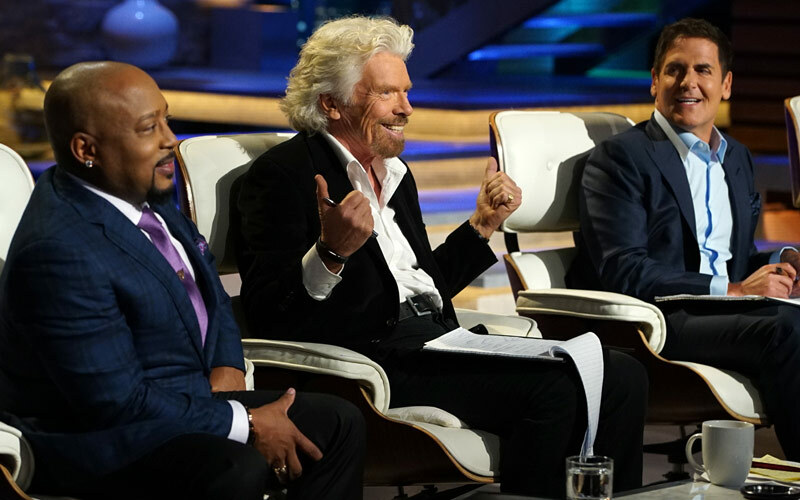 During its season nine premiere last night, the show’s first Sunday night episode, Shark Tank went further, modifying a few elements just enough to —all of which made the show even better. A gorgeous new set, complete with a pool and penthouse views of a city. The rug on which the entrepreenrus stand is subtler; the walkway past the faux aquariums has little faux pools of water lining it. I’d like to live in that set, if it wasn’t a soundstage. More space to pitch. Whether it’s an actual increase in square footage or just an appearance of one, it feels like the entrepreneurs have more room. The absence of Kevin O’Leary. For two episodes in a row! I argued for this in 2016—swapping him out occasionally, since his approach was so one-note. He was better last season, but changing the dynamic by changing the panel makes the show better. New seat assignments. In the first episode, Mark was in the center chair, and the guest, Richard Branson, was to the left of Mark. Daymond was in the first chair, and Lori and Robert were in their usual seats. In the second episode, Robert was in the far left chair, and guest shark Rohan Oza was on the far right. New chairs. Actual new seats: the sharks were siting in bright white chairs. A new panel each episode. It’s unclear if one of the five guest sharks will always be part of the panel, and I’d guess we’ll have some of the original six by themselves, but I liked having two very different panels in two different episodes. 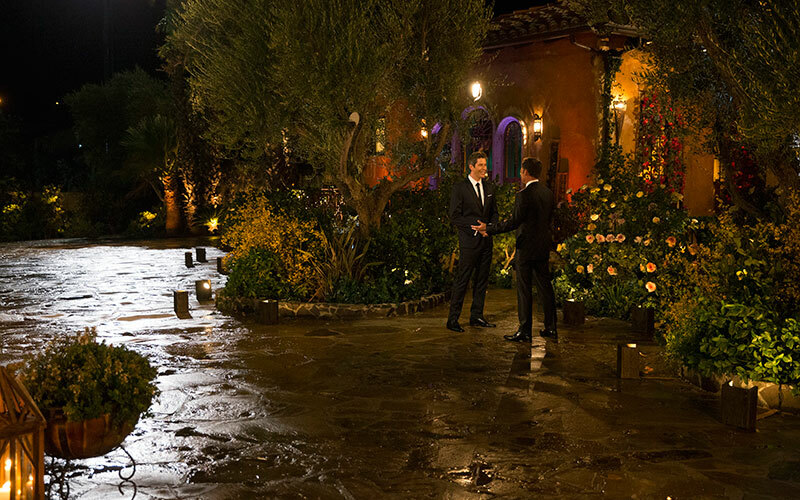 The show retained the successful small changes it made last season, including biographies of the sharks between acts; showing backstage moments as the entrepreneurs prepared to pitch; and letting us watch the sharks’ interaction before and after the pitch. In the first hour, the latter included Mark Cuban trying to justify calling the founder of the Simple Habit app a “gold digger.” Yet that followed a low moment for Shark Tank—one that was as discordant as the embarrassing attempt at product integration it tried five seasons ago. Instead of bad product placement, though, there was a bad reality TV trope: throwing water. Guest shark Richard Branson tossed all the water from his glass onto Mark Cuban, drenching him. The apparent trigger: Mark telling Richard that he had to invest the full amount. It was a moment unworthy of Shark Tank, and Mark’s retaliation was certain justifiable but equally stupid. This summer’s America’s Got Talent had Mel B throwing water on Simon Cowell so much it was boring. Shark Tank thinks of itself—justifiably, I’d say—as a show that’s changed the world and transformed lives. Acting like a low-budget, overly scripted, cliche-ridden cable show is not the way to prove that thesis.